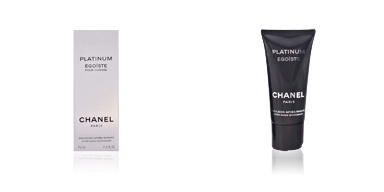 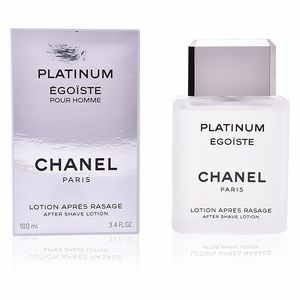 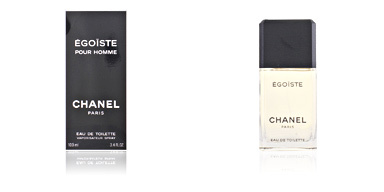 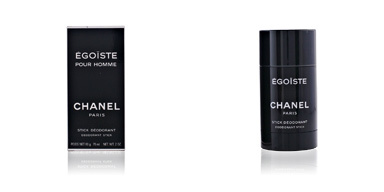 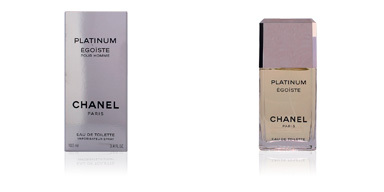 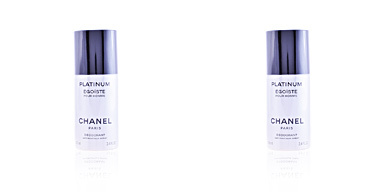 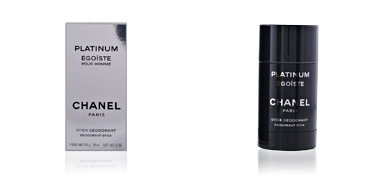 PLATINUM ÉGOÏSTE after shave lotion by CHANEL a male aftershave lotion. 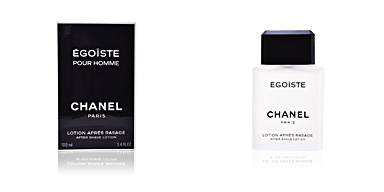 Tones, calms and perfumes skin, leaving it ready for the day! 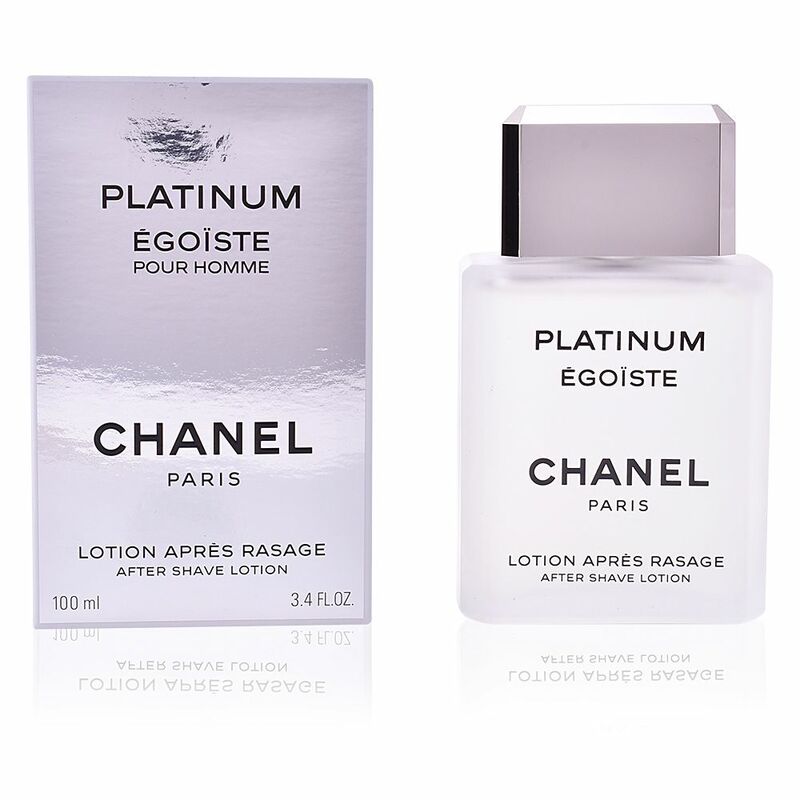 This aftershave lotion integrates a fresh and invigorating aroma that delicately perfumes your skin, accompanying you throughout the day. 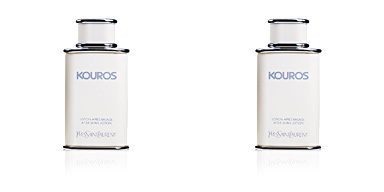 Balance and strength in a bottle, including green fern that calms and refreshes the skin instantly. 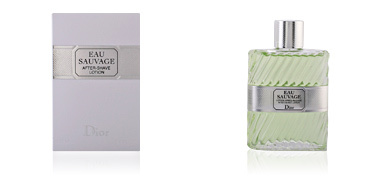 With an aroma of lavender and rosemary, and a touch of Petit Grain from Paraguay, clary sage and geranium. 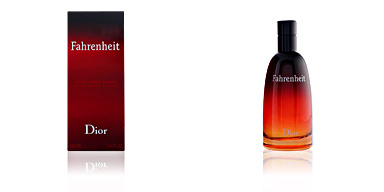 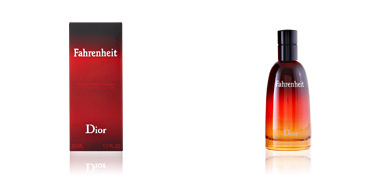 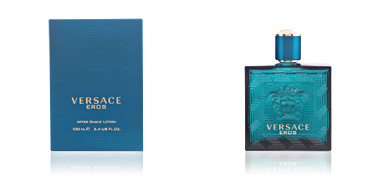 A smoky aroma distils exotic woods. 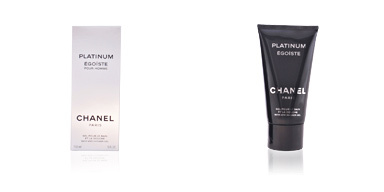 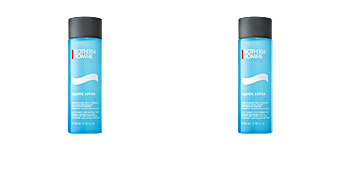 To achieve an even more intense and permanent effect, use these products with the complete range of PLATINUM ÉGOÏSTE shaving and body products.